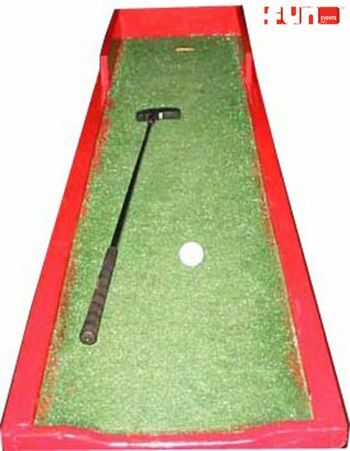 Your guest putts the golf ball toward the hole on the game board. Make the putt and win. For ages 6 and older. Carnival Game rentals are a fun party idea for any special event, birthday party, church festival, school carnival or fund raiser.